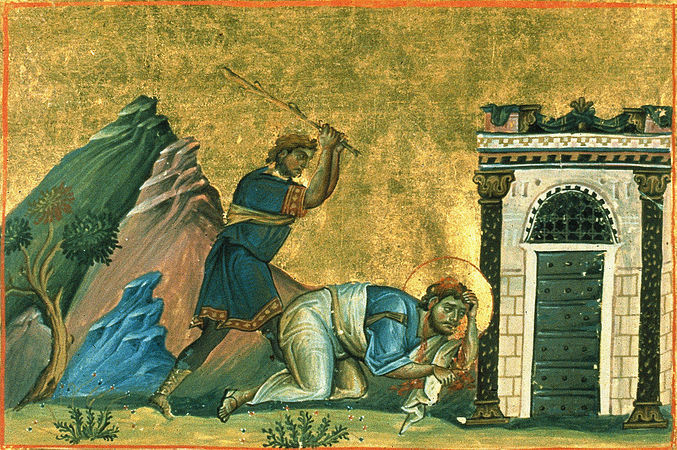 A painting of the martyrdom of James, brother of Jesus, remembered as the first bishop of Jerusalem. The Jewish historian Josephus was the earliest to record this incident in Antiquities chapter 20. Photo credit: Unknown, Wikimedia Commons. James 1:18 - 27 Where is Your Home? James 4:13 - 5:11 Where is Your Home?